CFD provides a deep structural floor deck that serves as both a permanent form for concrete placement and a positive steel reinforcement for floor service loads. 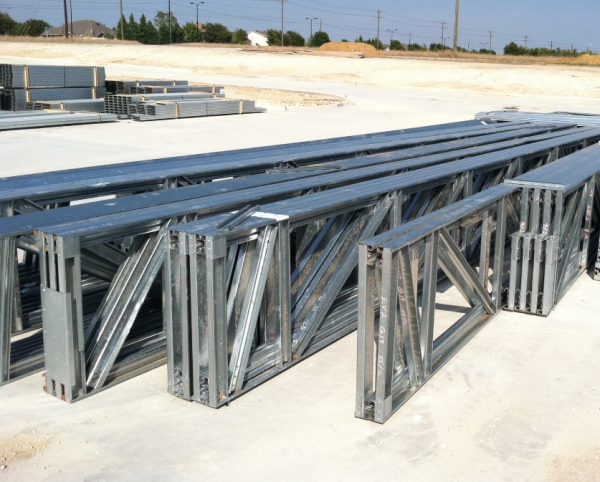 Steelway is proud to provide our customers with F-Deck, N-Deck, B-Deck, Versa-Deck, Super Versa-Deck and many others above our LGS truss system. Ecospan floor systems range from 10” to 40” deep and a maximum length of 60’. Ecospan joists are typically spaced at 4’ to 6’ on center, allowing HVAC and electrical design along with installation flexibility. 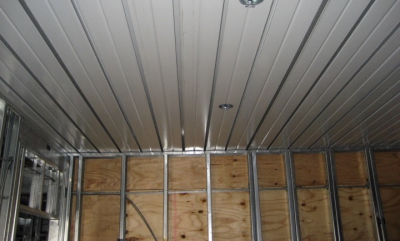 LGS floor trusses have large openings to allow for mechanical, electrical, and plumbing access without damaging the structural integrity of the floor system. They provide long and sturdy floor spans and are even fire-resistant.